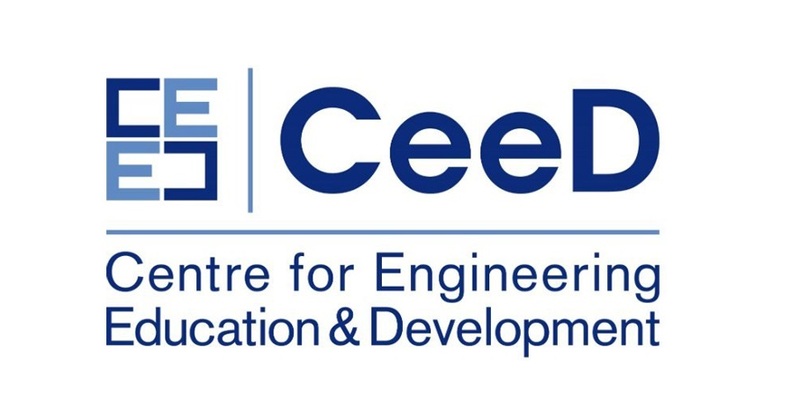 CeeD is a growing community of businesses and academics. We’ve joined together to pool our talents, expertise, experience and resource in the pursuit of operational excellence within our own organisations – and yours. In doing so, our aim is to improve operational efficiency and effectiveness – improvements that will impact the bottom line.As a community, what binds us together is the common aspiration to improve operational efficiency, effectiveness and ultimately profit. We do this by pooling our collective expertise, resources, knowledge and experience to solve specific operational challenges and improve general operational performance.